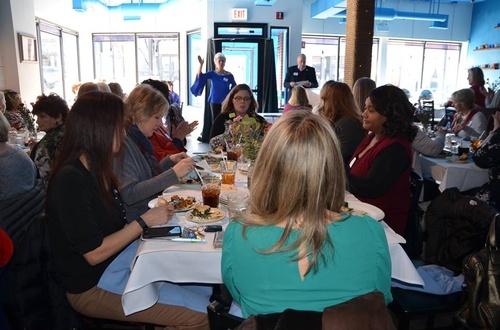 Experience GLMV Chamber of Commerce Newest Women’s Networking Group (WOW!) This energized, fun-filled and inspirational group offers something for all professional business women. Please join us for a chic and fun-filled event. They will be raffling off some beautiful jewelery!